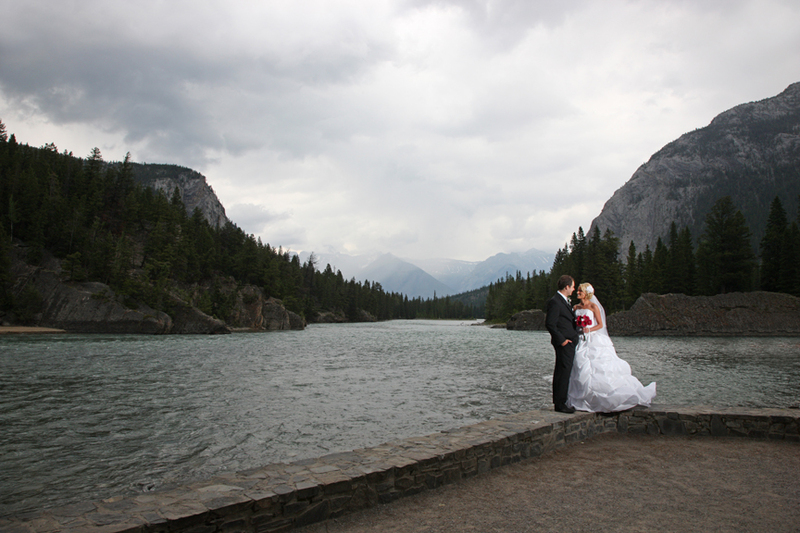 Jolene & Terry had an amazing wedding in Banff back in July, and I have not had the opportunity until now, to share with you any images on our BLOG. 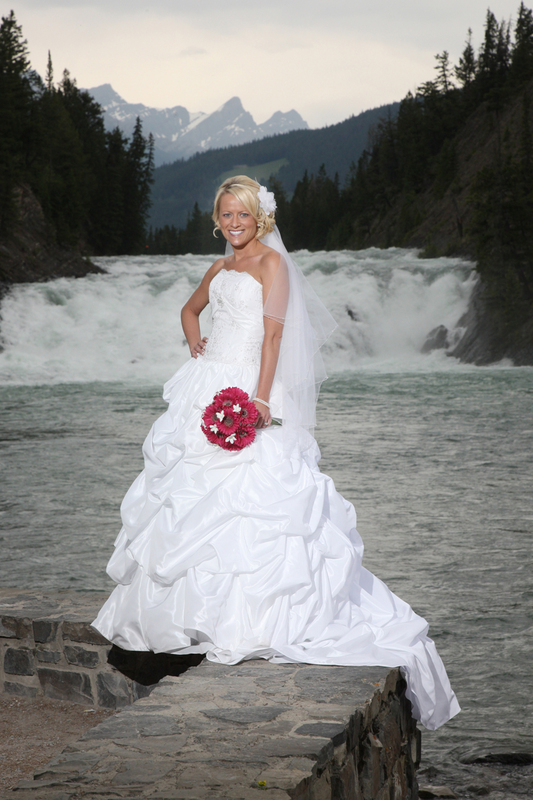 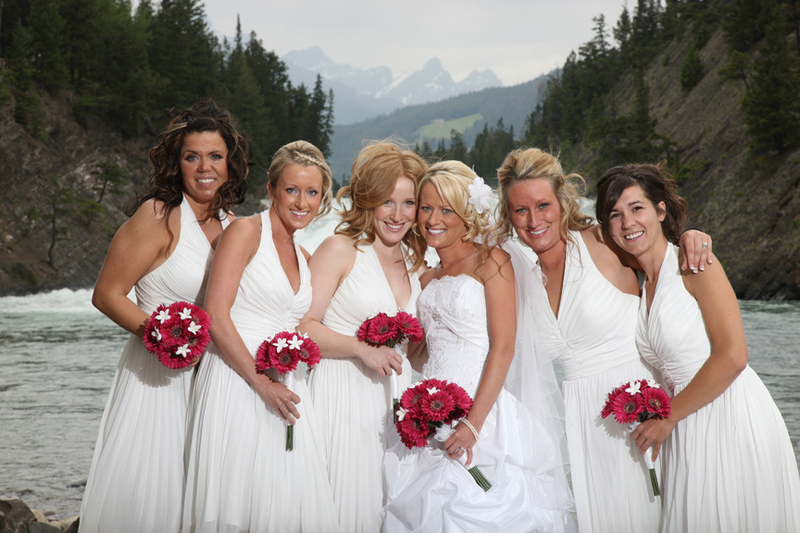 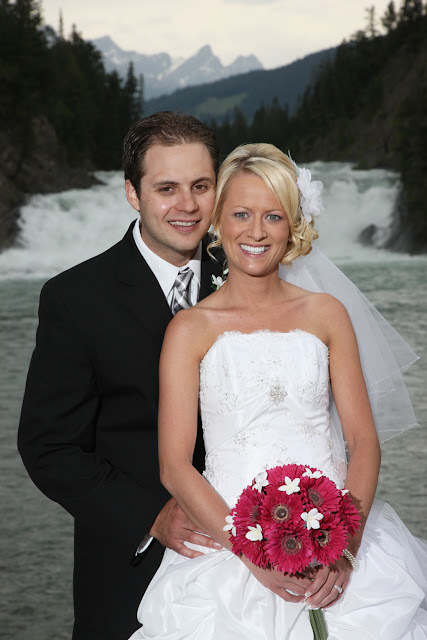 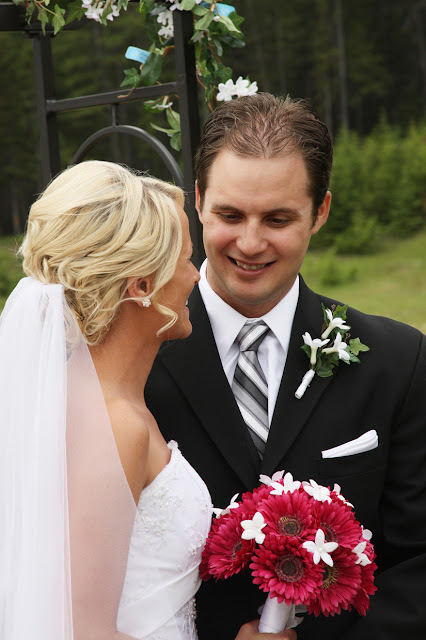 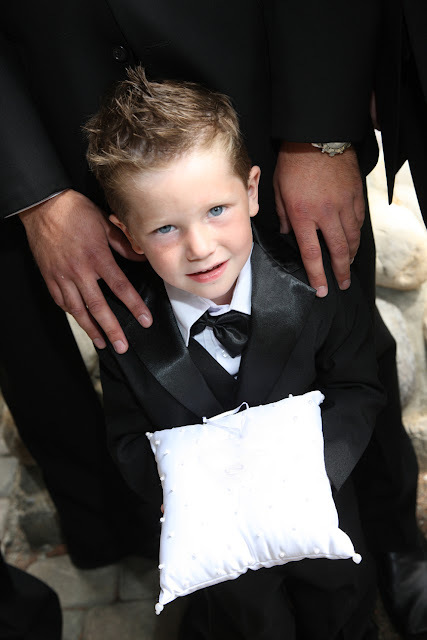 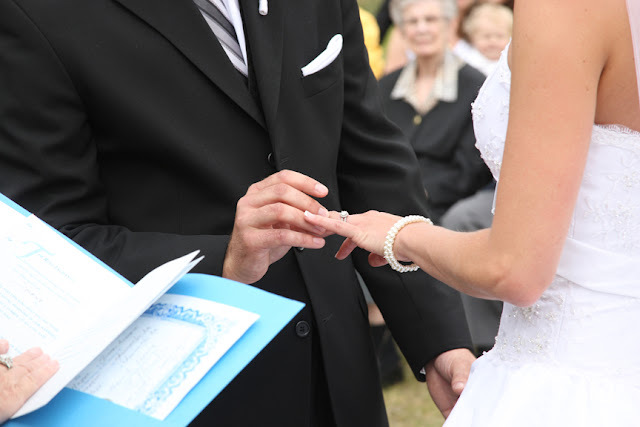 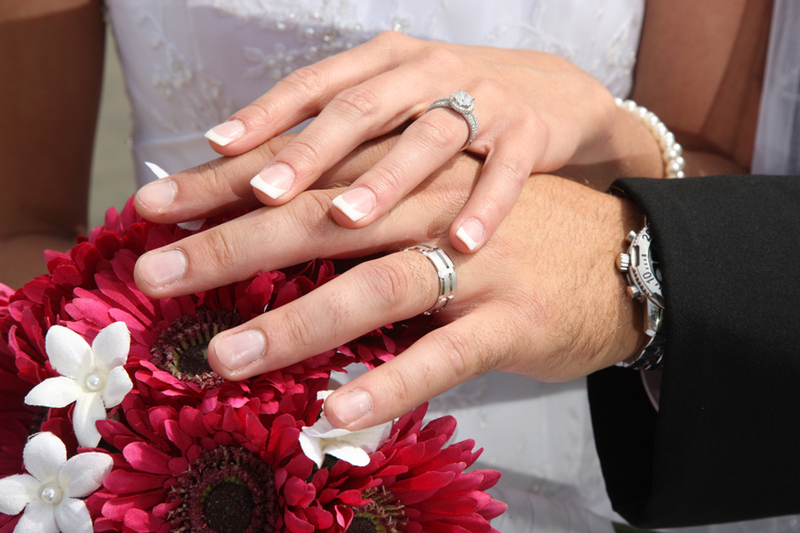 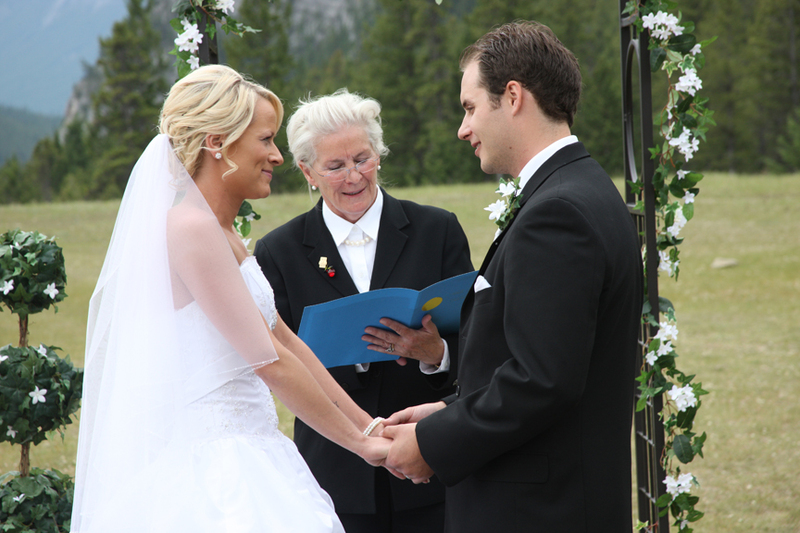 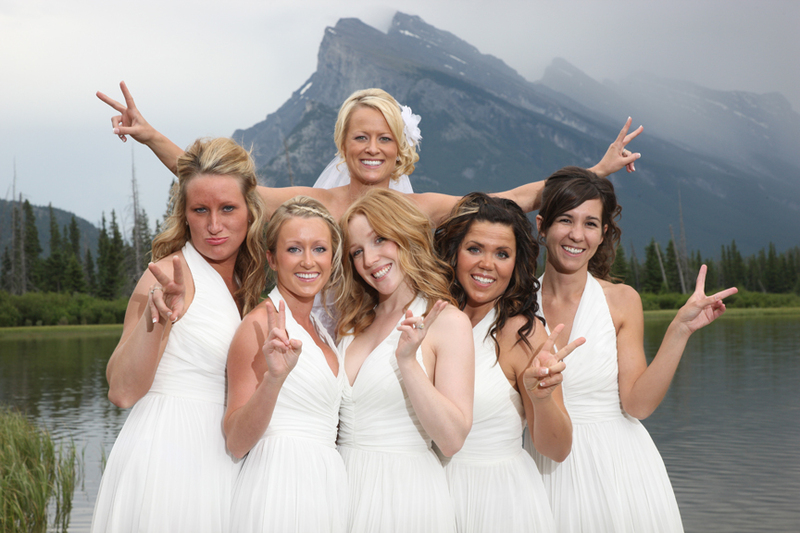 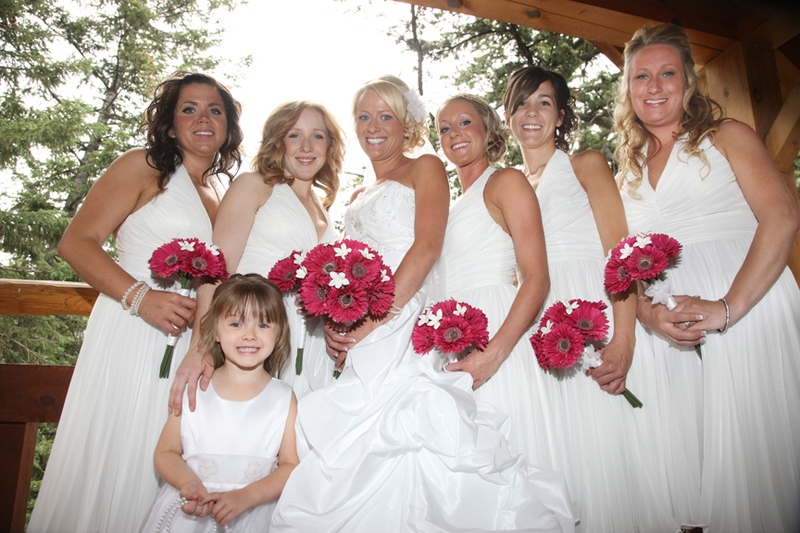 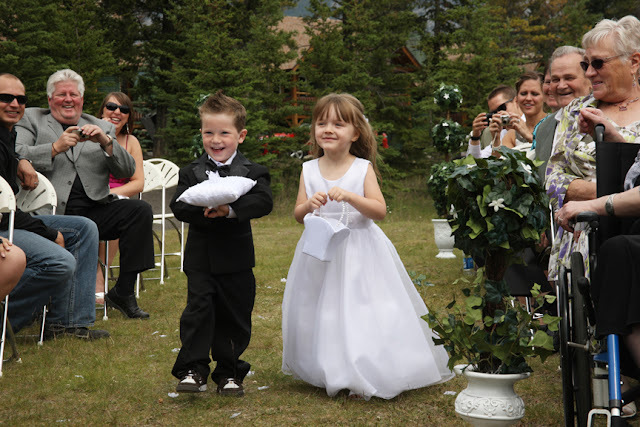 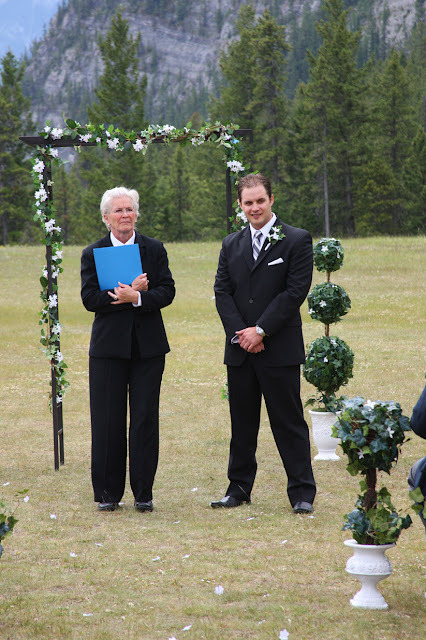 Over the next few months I will be showcasing many of our Summer 2010 Weddings along with current Winter Weddings and Events we cover in the Bow Valley. 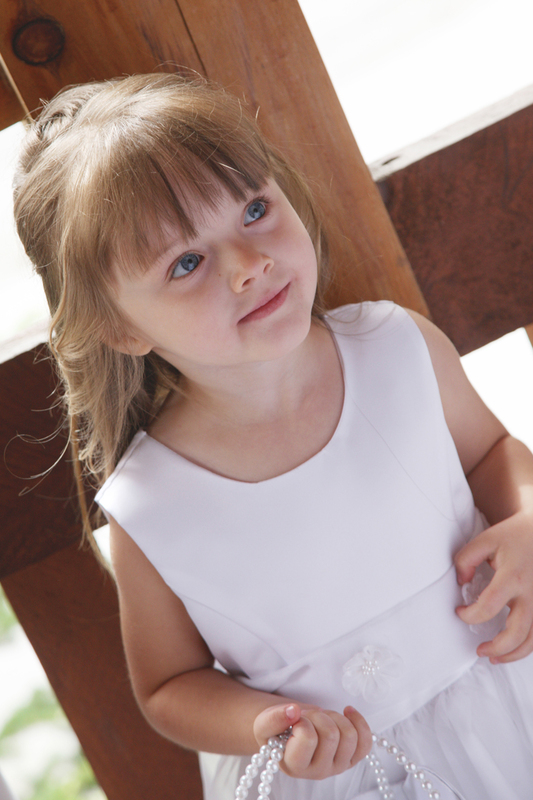 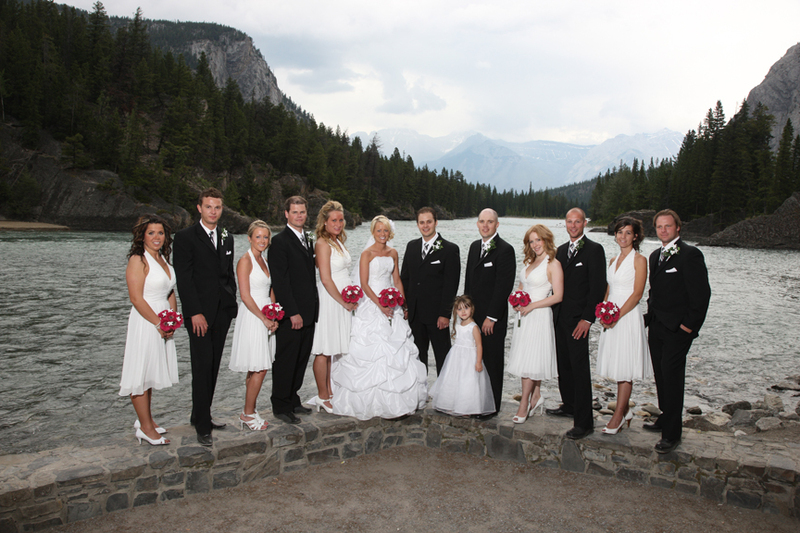 I hope you enjoy a few images from Jolene & Terry's special day. 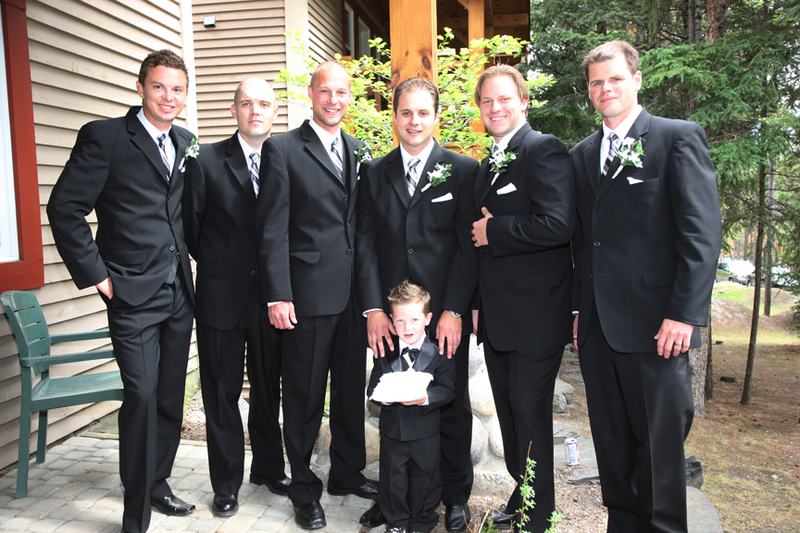 then I go back to the begining of the shoot with some pre ceremony shots and the ceremony. 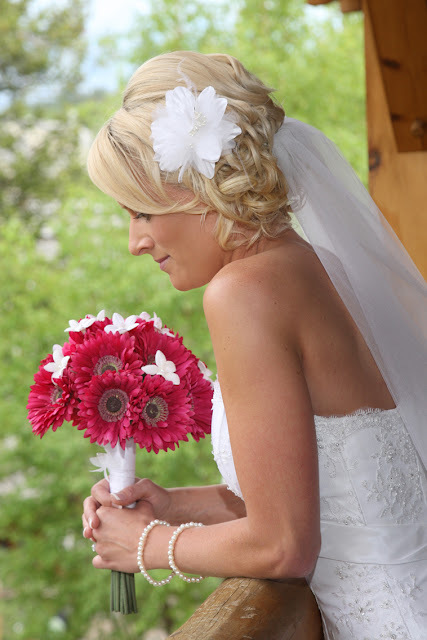 (It was really hard to pick my favorites because there were so many). 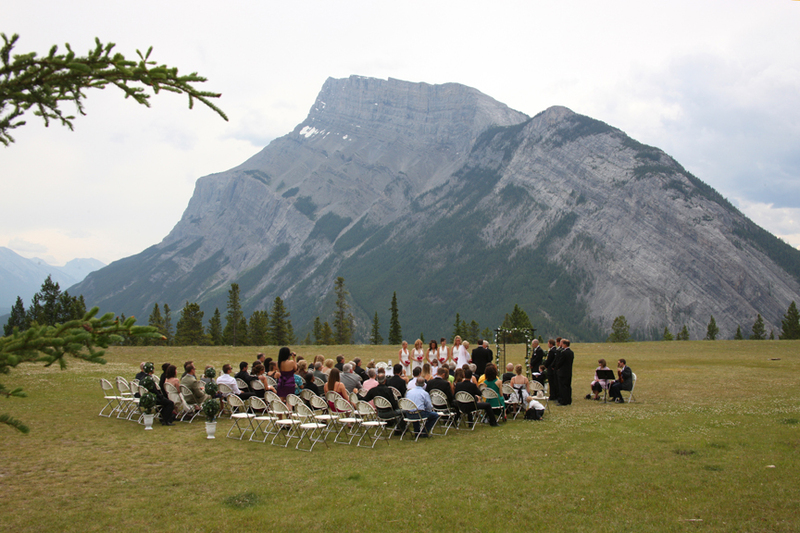 The ceremony was outside at the Banff Reservoir. Terry waits excitedly for his Bride to arrive. 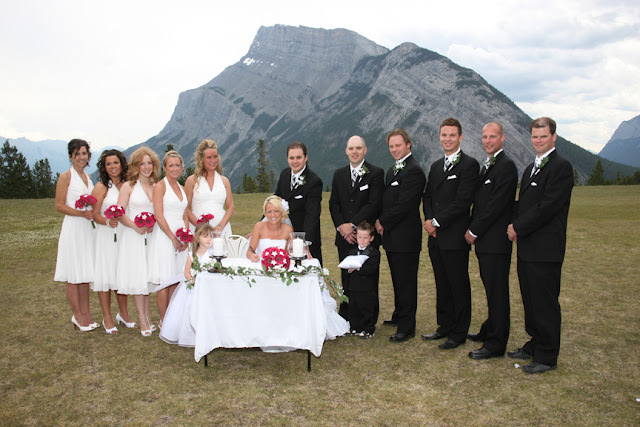 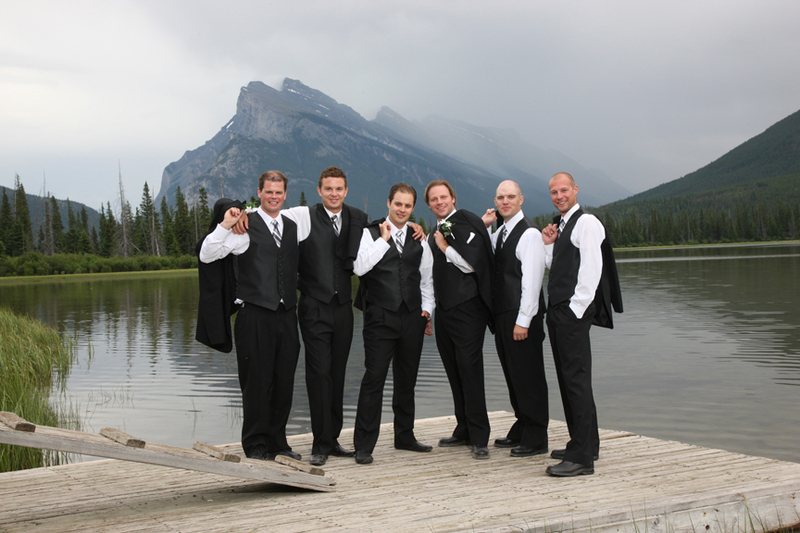 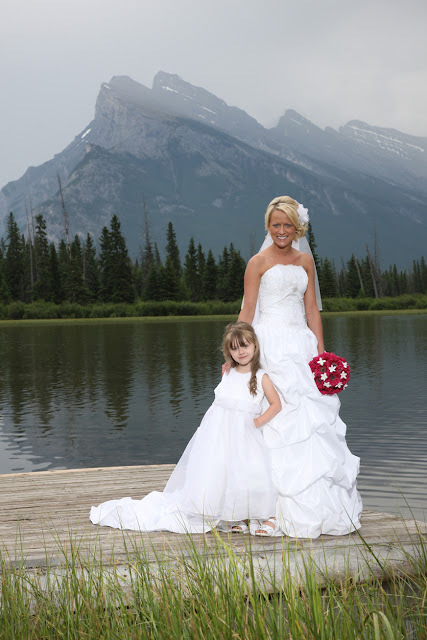 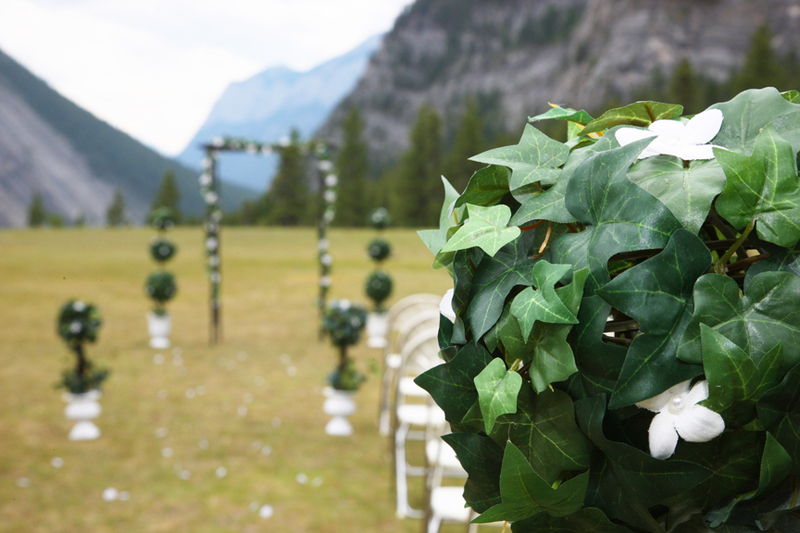 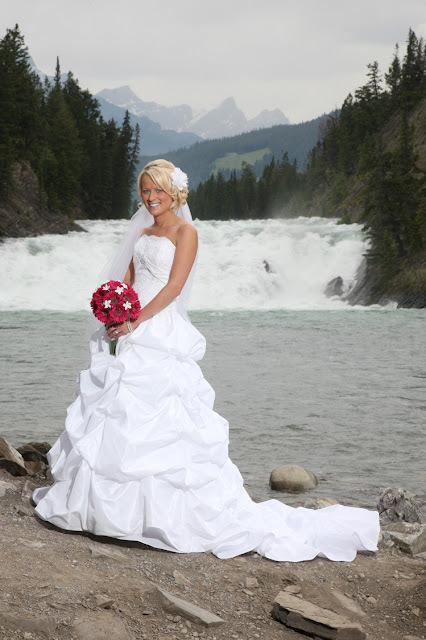 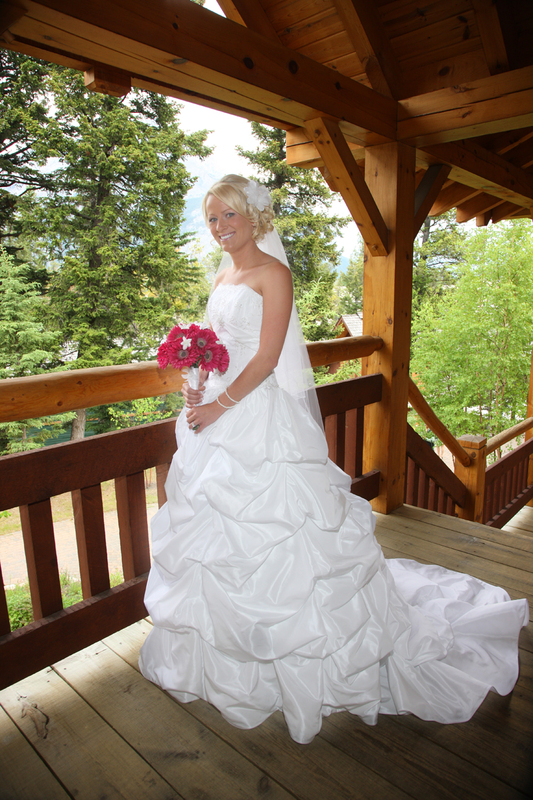 The guests have a magnificent view of Rundle Mountain as they enjoy the marriage ceremony. Congratulations to Jolene & Terry!